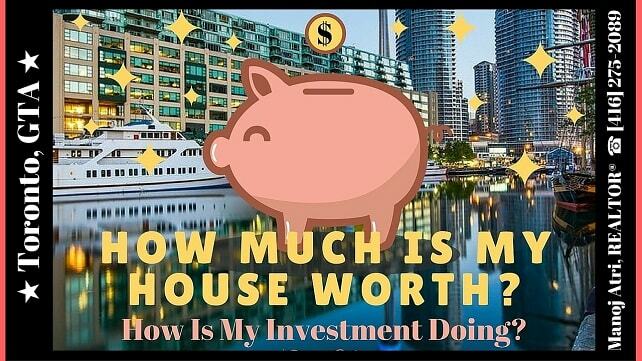 Free Home Evaluation - How Much Is My House Worth? Knowing what your home is worth is important information to have if you are thinking of selling. Moving Out of State, Need Extra Money Now. Using the information you submit to us, we will conduct a thorough comparative market analysis by searching the database of all homes listed or sold in your area. 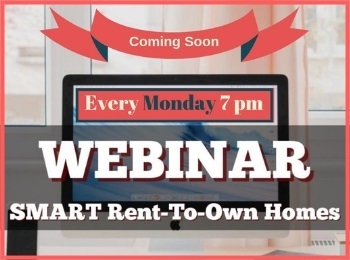 Want to know what your house is worth in today’s hot real estate market? your house might be worth in today's sizzling real estate market. to predict the property value of the house. 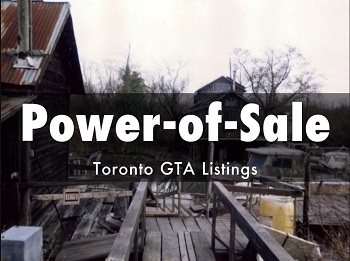 is worth in today's soaring prices in Toronto GTA. other than just a regular house price inflation. how much your home is worth in today's skyrocketing real estate. value has changed over the past year based on other similar sold properties. Interested in a FREE full detailed comparative market value of your property? of your home to find out what your house could be worth in this hot market. true market value rather than your expectations and friendly inputs. the data the market may have turned in the opposite direction. services and your comfort level before you decide to list your property. that will put you in the know how of what is best for you. 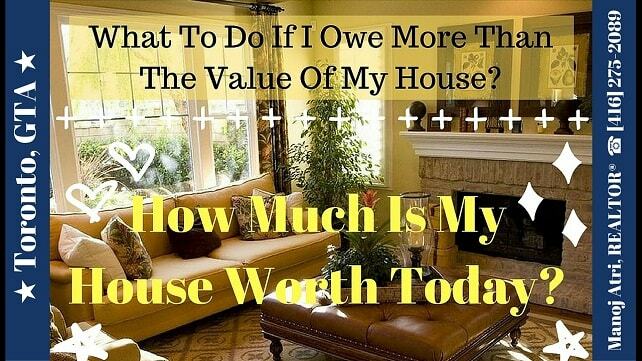 estimate on finding out how much your house is worth in today's market. Have you ever wondered if your neighbour's property is worth more than yours? Everyone is interested in knowing, how is my investment doing. 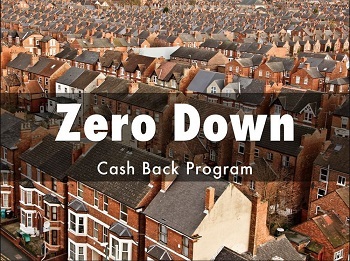 FREE comprehensive analysis to your property value. When you're selling your house, setting the right listing price is the key. for your house in a timeframe that suits your plans. according to real estate experts "Seller is King". to establish by yourself if your home is unique. 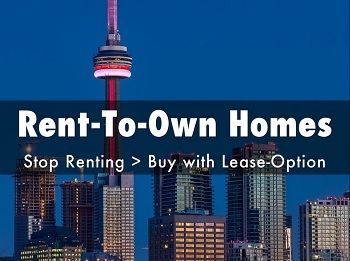 you can also try another alternative sell with lease-back option. the adjoining form and receive a full FREE no obligation CMA of your property. 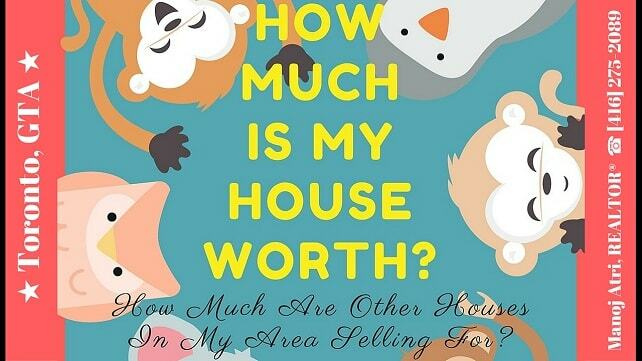 How much are other houses in my area selling for? you will blame yourself later if you don't get it right. 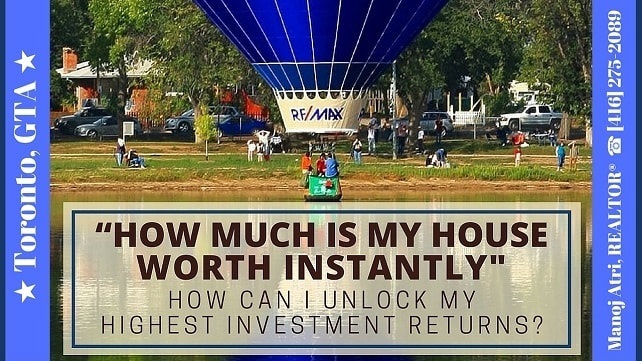 right real estate expert you can expect your highest investment returns. area homes assessed values, supply and demand, condition of property etc. derived from average and median home price calculations. Your unique location, condition of property, show ability etc. 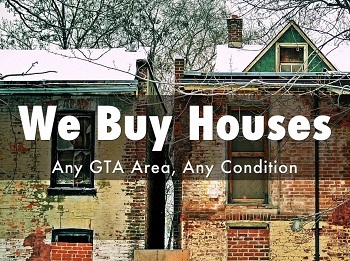 helps to facilitate how much your house is worth. Identical properties in different market areas may sell differently. Call / Email me for a FREE full detailed CMA. 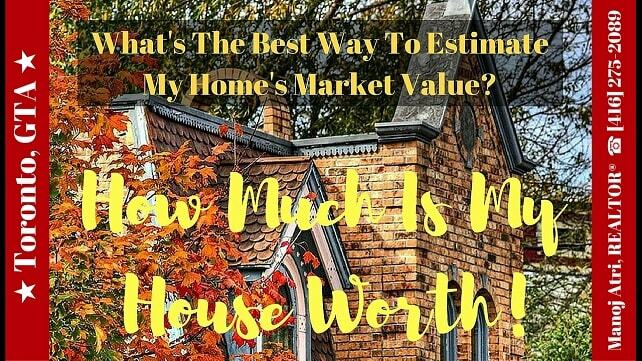 What's the best way to estimate my home's market value? added costs involved most important mortgage penalty amounts. should be what price to list at that will get you the most traction. prices in many GTA suburbs are also continuously on the rise. true sense of their condition, location, size and overall show ability. are you aware of your mortgage penalty amounts calculations i.e. interest rate differential / 3 months interest rate. you may be able to port your mortgage.